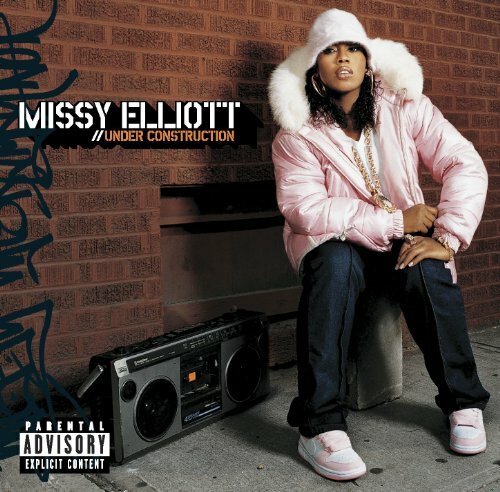 The first image on the page is for Missy Elliott - Under Construction, followed by the original. Also check out the most recent parody covers submitted to the site. Come on Lil' Mak, it'd take about two minutes extra to erase the nimbus from around Missy and the writing. Nice idea, though.